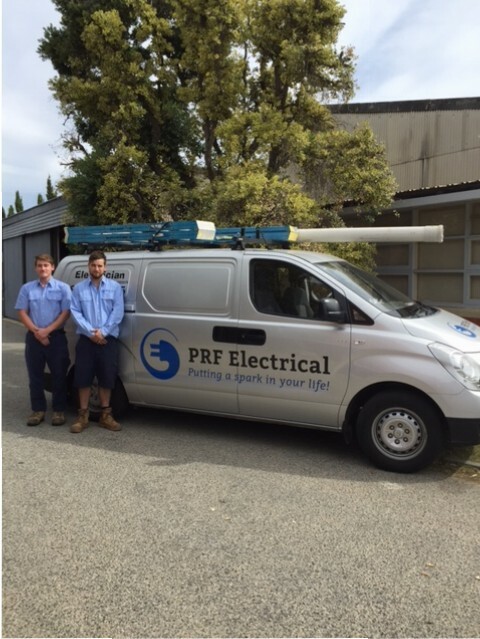 PRF Electrical’s professional services for your home or rental ……. Updating or refurbishing your home? Autumn Special – Your TV Flat Mounted $100*. Great list of services covering all the main things. Also there is Autumn Special offer and 10% discount off labour for senior card holder which is very interesting. I would definitely call PRF Electrical as I have to replace my old LED Lights and want to install a ceiling fan. Thanks for sharing your exclusive services. Cheers!